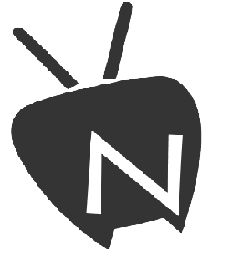 Free Novaroma and open source application that allows you to download tv shows and to search, movies and subtitles automatically.The Novaroma also can be used with DLNA media servers such as Plex, Kodi and XMBC. Movie info and TV show. A great little application Noveroma for organizing your movies. You can store your all titles of a single page and watch them at any time your choose.The app Noveroma allows you to track episodes or Tv shows based upon complex filters.